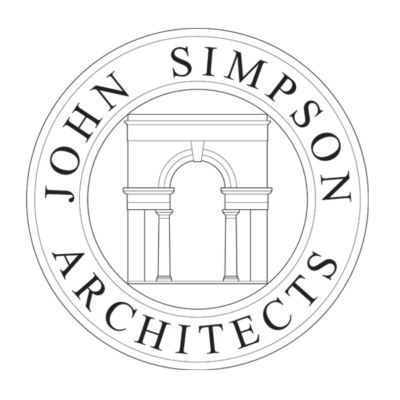 John Simpson Architects is looking for a Part 3 architect or experienced architectural technician to join its practice in London. 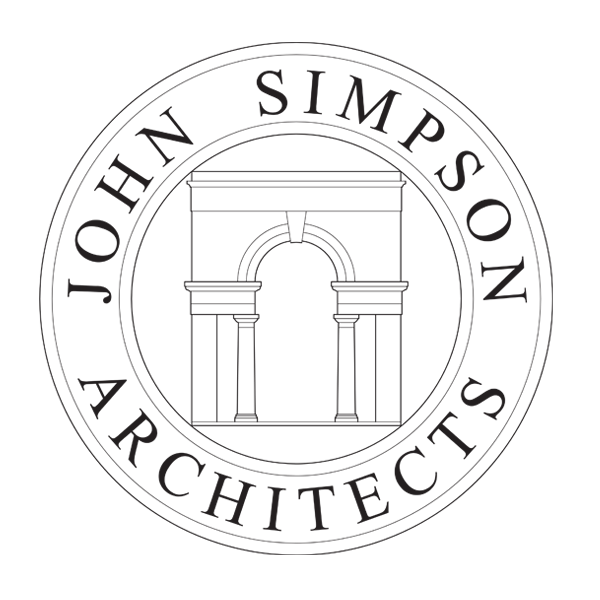 John Simpson Architects, is an architectural practice that is developing innovative and economic ways of making their buildings more sustainable by incorporating new and existing technology and materials so as to give more efficient performance and greater longevity. The practice is based in offices in Bloomsbury in central London close to Holborn and Chancery Lane tube stations in WC1. 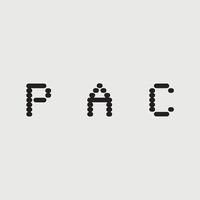 The practice is looking for a qualified Part 3 architect or experienced architectural technician to join a team working on new music venues and recording studios. The applicant needs to be able to start work immediately at their London offices at 29 Great James Street, London. Have a keen interest and enthusiasm for developing the construction detailing of buildings and doing so in a manner that is sustainable. Able to contribute to a team providing construction expertise working collaboratively within the office and with associated consultants and engineers. 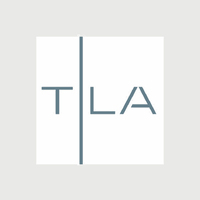 Provide evidence of the knowledge required to be able to contribute in this capacity and show experience of having worked for over five years in an architectural practice carrying out similar work. 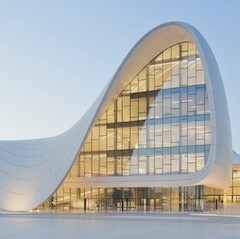 Should be proficient in and have an excellent knowledge of AutoCAD and Revit. Applicants should submit their CV to demonstrate their experience and knowledge in the field required. Examples of previous experience should be included for only two projects that indicate most clearly the breadth of their knowledge and experience. The need to indicate the period spent working on each project and the nature of their involvement within the team. A series of example details should be provided for each of these two projects citing what in particular they may have been responsible for. References from previous employers for whom these projects were carried out is also essential. Please submit applications using the ‘apply’ link below. You must sign in to apply for this position. If you don’t have a Dezeen Jobs jobseeker account, create one here.